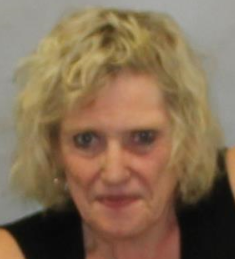 A 68-year-old Arcade woman was charged with DWI on September 17, 2018 following a single-vehicle traffic accident. According to New York State Troopers, officers out of SP Warsaw were enroute to a one vehicle rollover with possible entrapment at the intersection of State Route 98 and East Arcade Road in the Town of Arcade. Constance J. Thomas was removed from the vehicle and refused medical treatment. While Thomas was being interviewed, Troopers were able to detect the strong odor of alcohol coming from her. Troopers administered SFST and subsequently arrested Thomas for DWI. Thomas was taken to SP Warsaw for processing were her BAC was .23%. She was issued an appearance ticket returnable to the town of Arcade Court. Thomas was turned over to a sober third party.